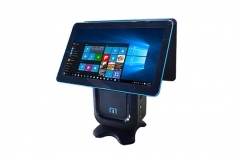 Nowadays, POS terminal is not only an intelligent business tool, it has become an extension of a brand and provides more dynamic shopping experience. 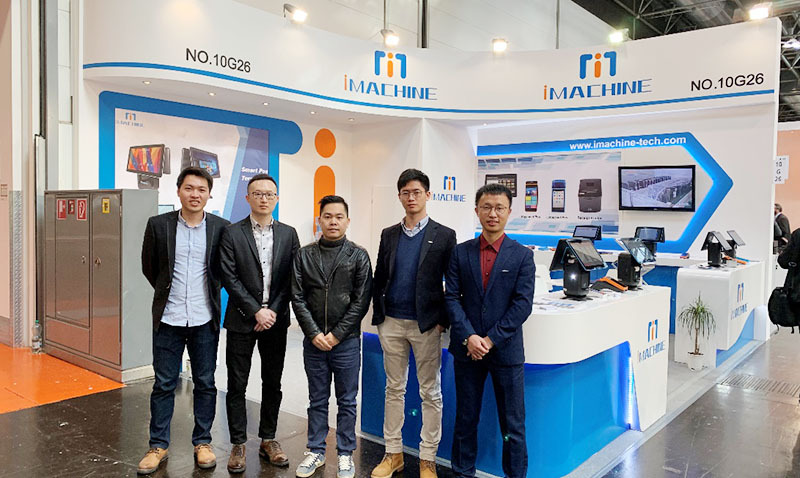 Global POS brand IMachine corresponds to the need of the smart marketing, releasing new top-of-the-range smart Android POS: AP02, AP03 and desktop POS IMachine A1 to make your business more easy and attractive. AP02 with the feature of high performance and high endurance，is an ideal choice for business use. 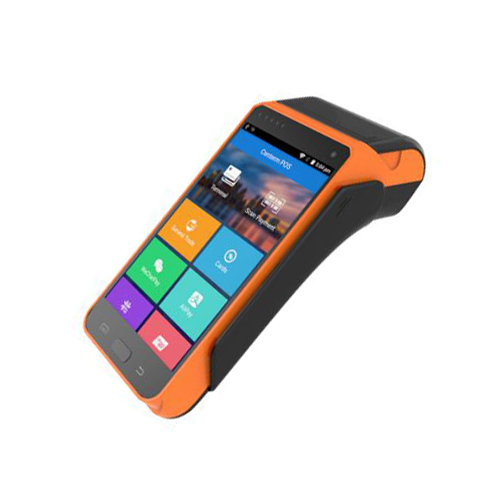 Supports GSM 2G/3G, WiFi, Bluetooth, GPS. Expandable storage device for more data storage. Multi-sensor integrated for better user experience. AP03 is a high end version with paying function. Support full channel receipts, including fused magnetic stripe card, chip card, IC card, UnionPay payment, Apple Pay, WeChat, Alipay and other payment methods. 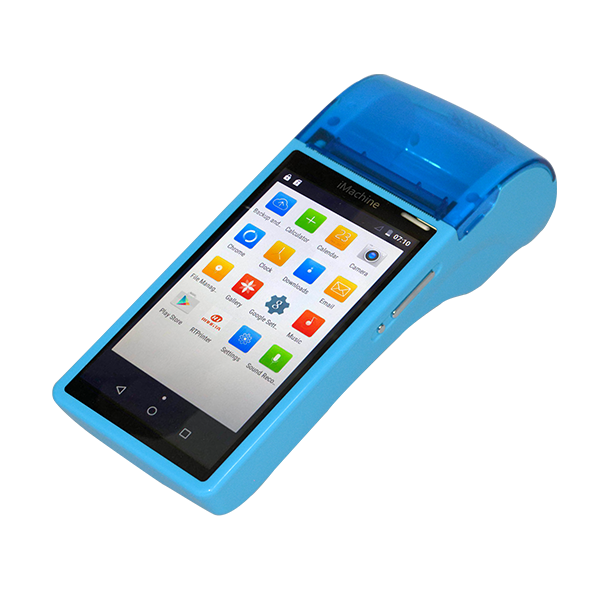 Android 5.1 system, provides better user experience and reliable payment. 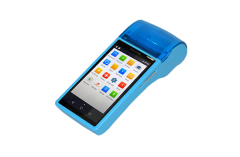 With 5.0 inches capacitive touch screen, AP03 supports electronic signature. 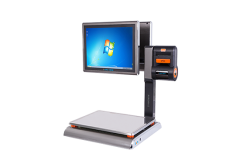 All our smart android POS are specifically designed for highly demanding and fast-moving retail and catering industry. 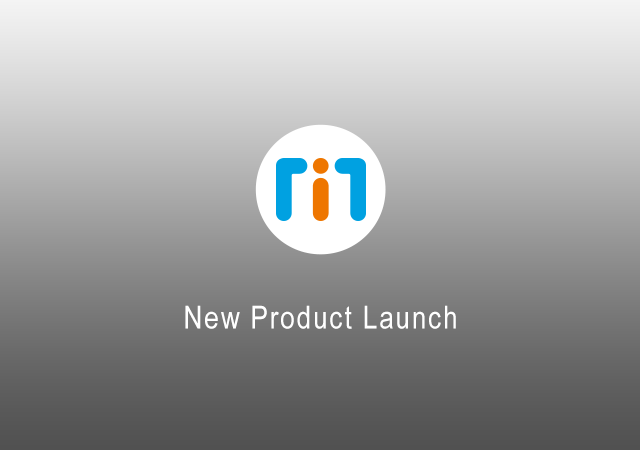 New product, new design! 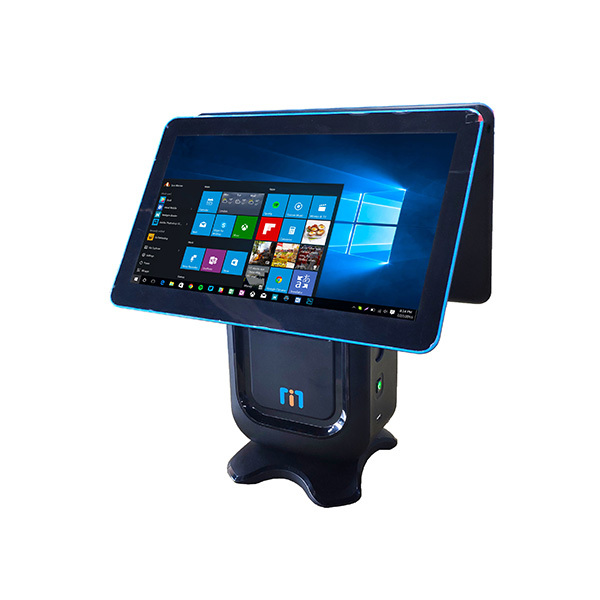 14.1 inch FHD full HD touch screen terminal - IMachine A1 is released with beautiful and bright polishing surface. It comes with automatic memory washer, will cleans up the memory when you restart the device to improve your use fluency. 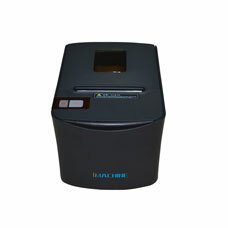 IMachine A1 has human body induction, can automatically dormant according to the status. 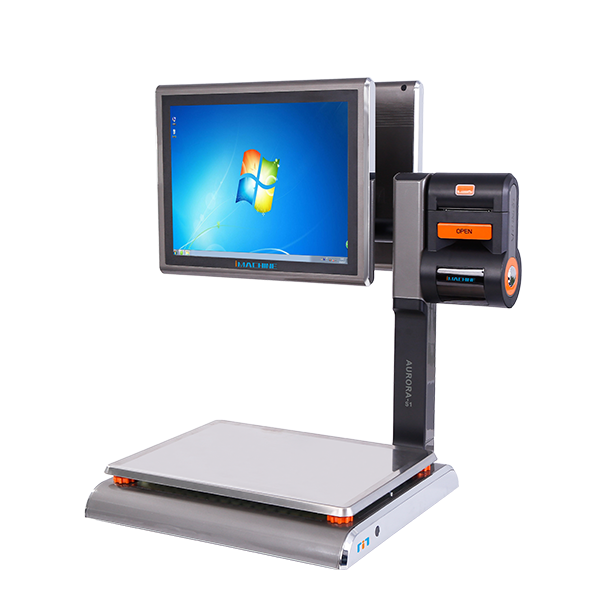 it is also supports multiple optional ports to meet customer's extension demand.